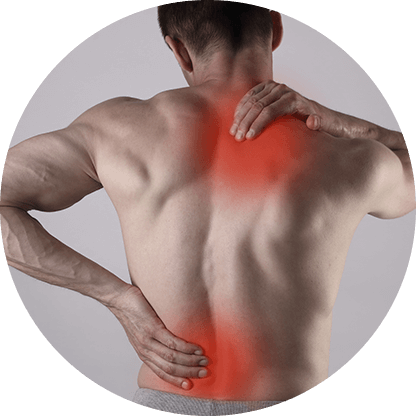 Possessing extensive experience, combined with outstanding skills, training, and qualifications, the professionals at Physical Healthcare can treat acquired whiplash strain and injuries to restore the quality of life and mobility of our customers in and around Melbourne’s metro area. 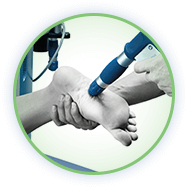 From the moment our customers walk through our clinic’s door the team at Physical Healthcare will work tirelessly to ensure that any issues are addressed, with the ultimate goal of being reducing the level of pain and discomfort experienced as a result of injury. To greatly improve your body’s health and experience exceptional rehabilitation speak to a member of our team on 1300 581 625.